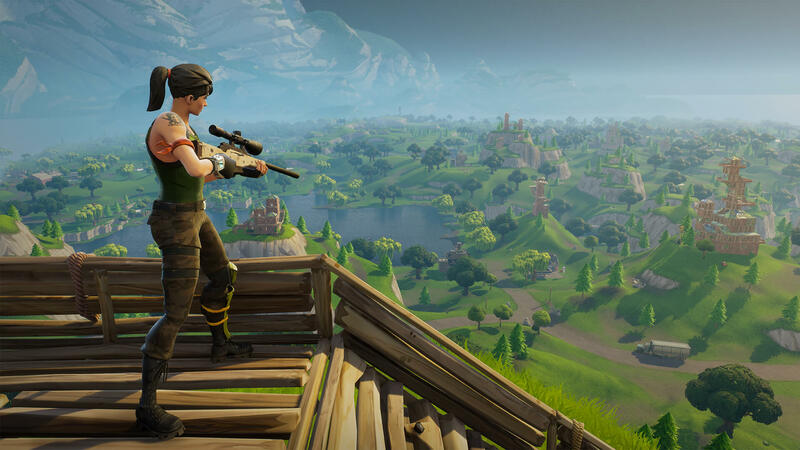 Over the last few months Fortnite (Free) and Epic Games have been doing a ton of great stuff and some not so great stuff. They recently launched the Epic Games Store on PC platforms bringing loads of indie exclusives to PC over the next few months including some that had never hit the platform before like Journey that is a PlayStation exclusive. If you missed it, they made Sony finally allow cross platform play between consoles as well as PC and mobile devices. Today, they announce plans to bring this for free to developers in 2019. Epic will be launching cross platform game services through 2019 across multiple platforms. These were built for Fortnite and they tested them across 200,000,000 players on all 7 platforms. The platforms in question are iOS, Android, PC, macOS, Xbox One, PS4, and Nintendo Switch. The services will be free for all developers across game engines and platforms. Developers are free to use these with other services. This rollout includes cross platform data, achievements, parties, matchmaking, voice communication, and more. They are also planning for user generated content support, anti-cheat, and more. More information about the rollout will be revealed over the next few months. This is a huge deal for developers and with Sony finally agreeing to play ball to some extent, more games can have true cross platform play and progression. Mobile gamers have been able to play with anyone online for a while in many games but if these tools pickup speed with developers, we will be seeing a lot more true cross platform play in the future. If you do play Fortnite, we have a dedicated channel in our Discord. Make sure to join our Discord channel here to squad up and get some Victory Royales.